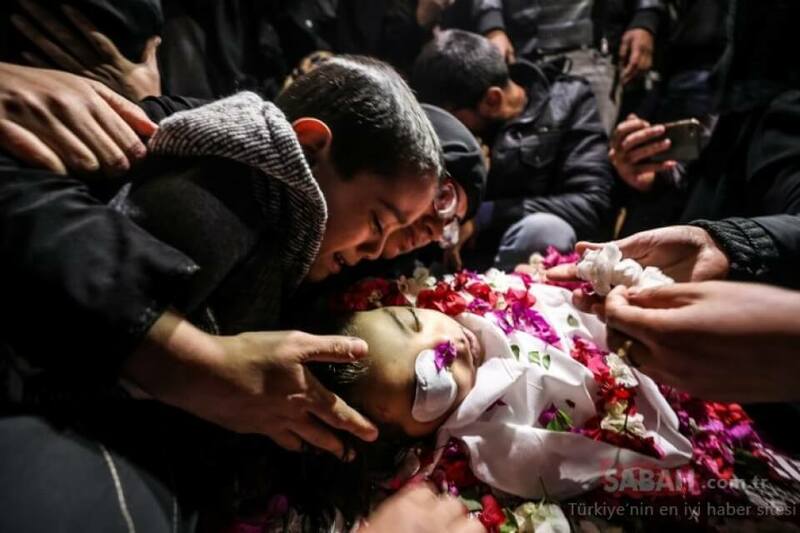 Ahmed Abu Abed (4yrs old), killed by Israeli Sniper fire. 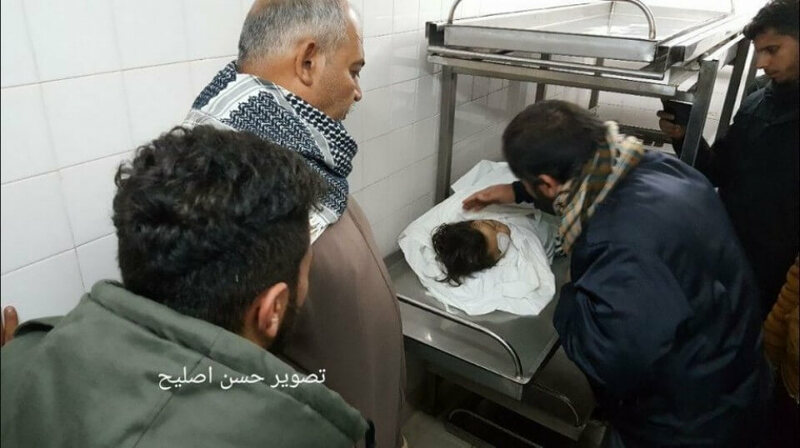 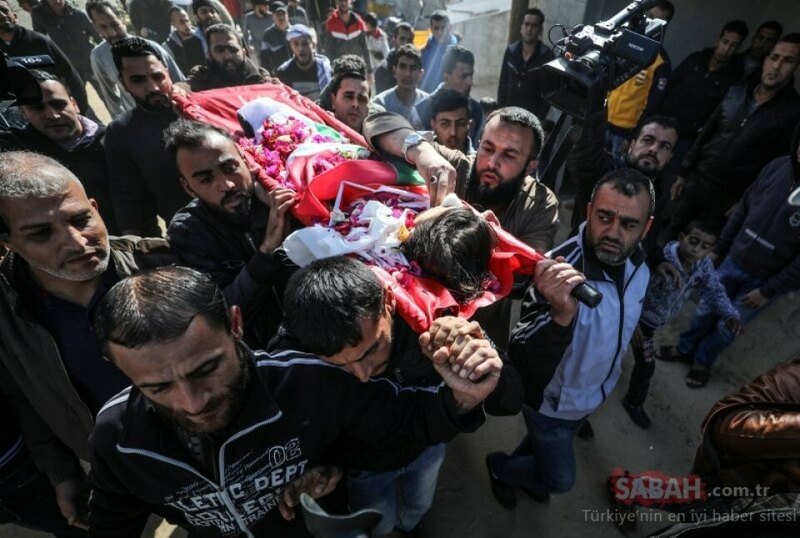 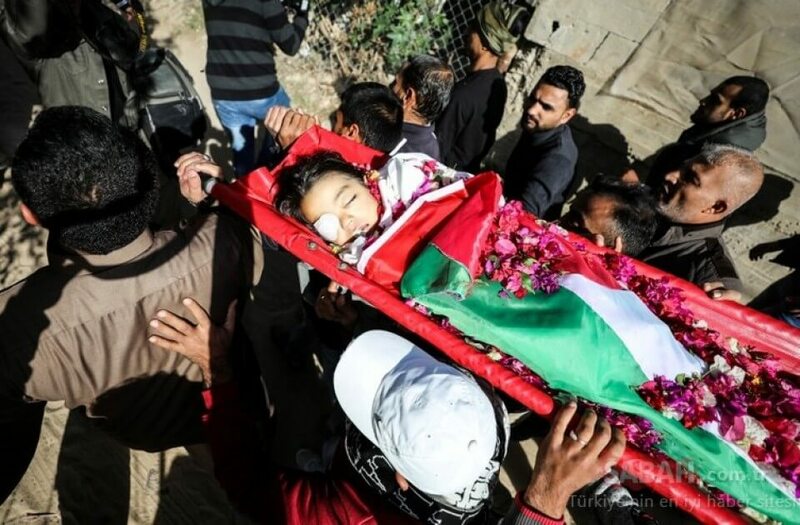 A four year old Palestinian child, died yesterday after being targeted and shot in the head by an Israeli Sniper. 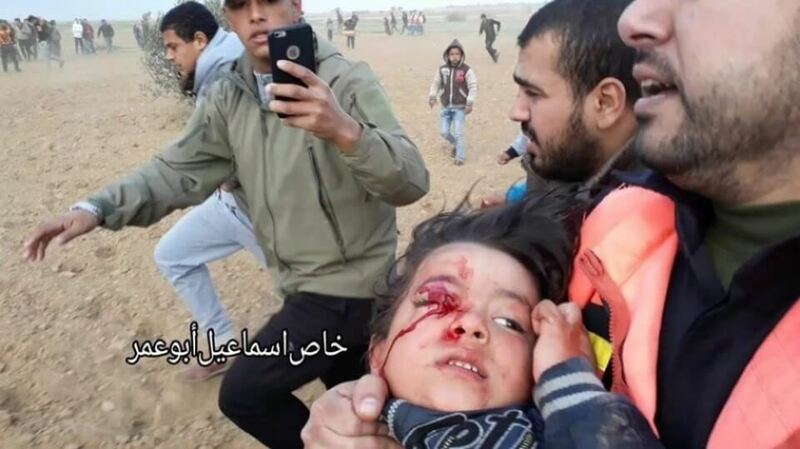 Four year old, Ahmed Abu Abed, was targeted and shot in the eye by an Israeli Sniper last Friday. 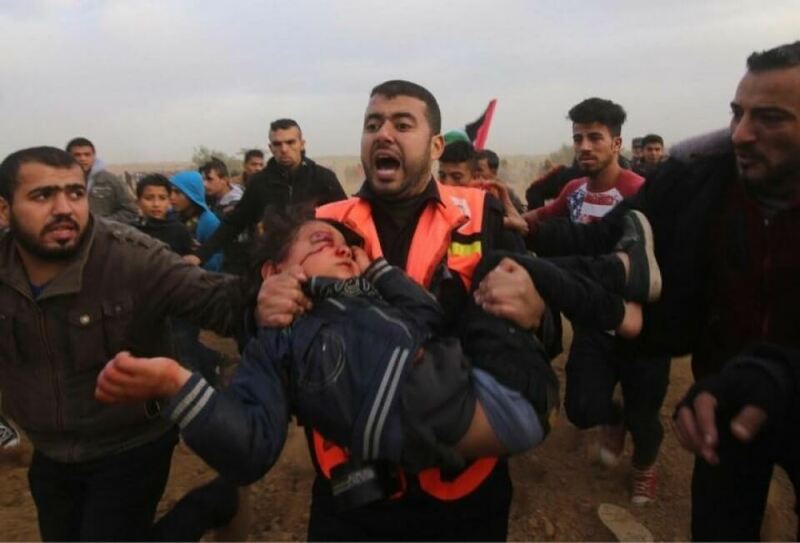 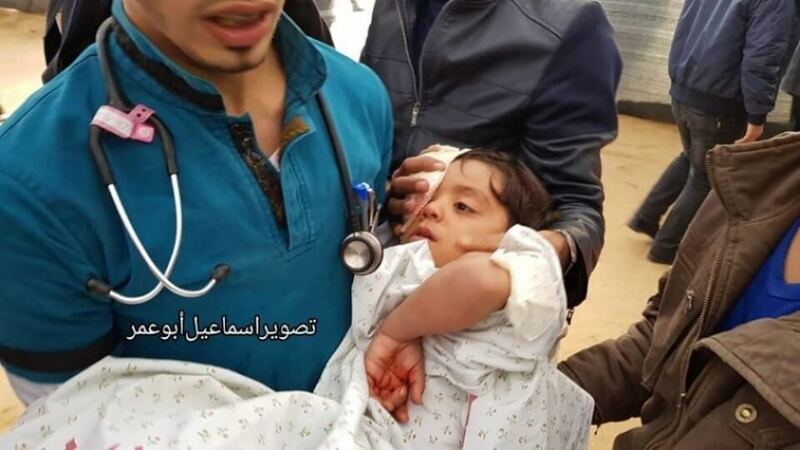 According to eye witness testimonies, Ahmed Abu Abed was more than 100 meters away from the fence, separating Israel from Gaza, during the Khan Yunis (Southern Gaza) demonstrations where he was shot.